Considered king of country by many, Willie Nelson, has released several hot hits over the years. What seperates his his music from others, is he really puts his heart and soul into each song. As he sings you can feel his pain, as he sings “It Gets Easier” you are able to connect with his emotions and feel the sadness. 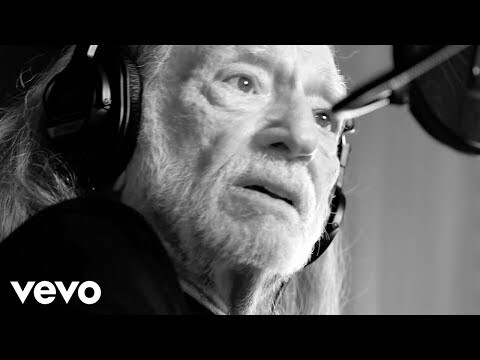 Many will be able to relate to this song, Willie Nelson’s songs gets beter over time too.